TV with Thinus: BREAKING. 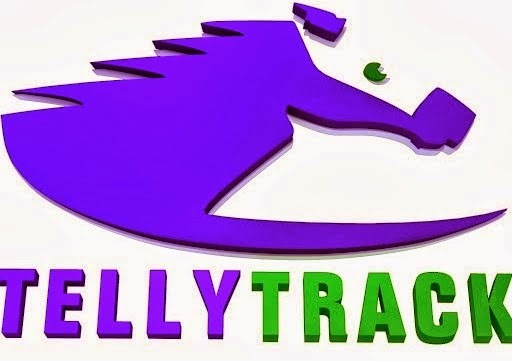 Tellytrack saved from the glue factory as Phumelela and MultiChoice sign a new agreement for a locally focused horse-racing channel. BREAKING. Tellytrack saved from the glue factory as Phumelela and MultiChoice sign a new agreement for a locally focused horse-racing channel. Phumelela and MultiChoice have signed a new contract for the Tellytrack (DStv 239) horse-racing channel which would have ended today on DStv, but will now continue on the pay-TV platform's channel line-up - but only for individual DStv customers and hotels and with a new local horse-racing focus. MultiChoice no longer wanted Tellytrack on its channel line-up due to non-performance, but MultiChoice, Phumelela, Gold Circle and Kenilworth Racing will now keep Tellytrack on DStv thanks to a new agreement. Bookmakers, restaurants, pubs and clubs will no longer get Tellytrack. The "new" Tellytrack will have a stronger local horse-racing focus in terms of content. Tellytrack will also be made available to DStv Access and DStv Family subscribers, beyond DStv Premium and DStv Compact subscribers who've received the channel until now. The new local focus on South African horse-racing and wider availability on more DStv bouquets are part of a plan to try and increase the viewership of Tellytrack. "All parties involved worked hard to ensure the service to the vast majority of DStv subscribers who use this channel is not disrupted," says Mark Rayner, the chief operating officer (COO) of MultiChoice South Africa. "We are delighted that MultiChoice has agreed to make TellyTrack available to individual DStv subscribers and hotels. We want our sport to reach as many people as possible," says John Stuart, Tellytrack CEO.